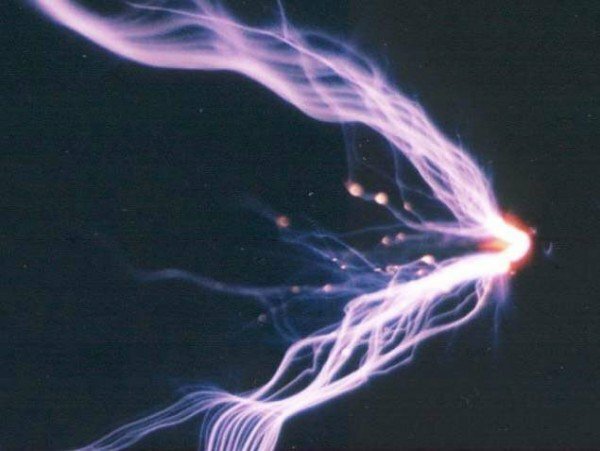 Ball lightning caused a lot of damage at one of sheep herding stations in Tuva. During a strong thunderstorm on 24 July in Tes-Khem district, a ball lightning formed right above the family station of Saiyn Sandykmaa, one of GUP "Choduraa" shepherds. It is not known what would have happened if the animals had not run away from the camp to hide from the rain under trees near the camp. The ball of lightning, possibly because of air movement produced by running livestock or by the wind, followed the sheep who huddled under the trees. The ball of light hit one of the trees and a mighty explosion followed. It was so strong that one of the sheep, weighing 30 kg (about 60 lbs) was thrown for a distance of 10 meters like a chip of wood. During joint raid activities of Tuvan police and State Hunting and fishing commission of Tuva, an air vessel AN-2 was arrested in Soorug on the Azas preserve of Todzha. The airplane had no registration number or other markings. 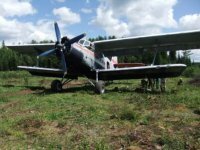 It was established that the airplane belongs to one of companies registered in Kuragino district of Krasnoyarsk Krai. The pilot, a 60-year-old resident of Achinsk and a passenger - a 55-year-old resident of Petropavlovsk of Krasnoyarsk Krai were on board. The pilot's flying license was expired. Today 25 paratroopers from air forest security of Tuva flew to Yakutia, where there are raging forest fires. 36 of their colleagues, who are fighting forest fires in Republic Komi since 11 July, will soon be going to Archangelsk region, where they are also having a complicated situation with forest fires. 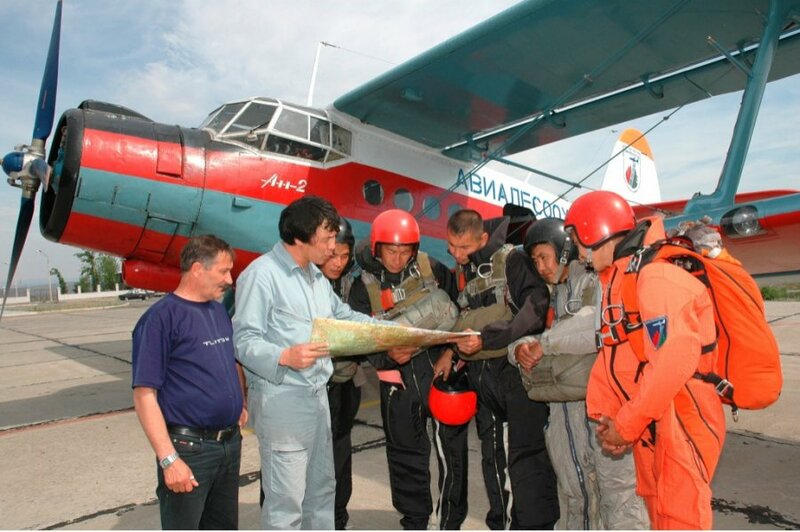 The government of Archangelsk region approached head of Tuva Sholban Kara-ool with the request for help in the framework of interregional cooperation and maneuvering of the firefighting forces. The approximate length of the shift will be 20 days. 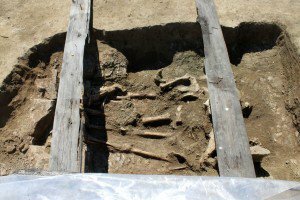 Archeological excavations along the construction of Kyzyl-Kuragino railway, acting under the grant of Russian Geographical Society are going strong. Every week brings new finds. 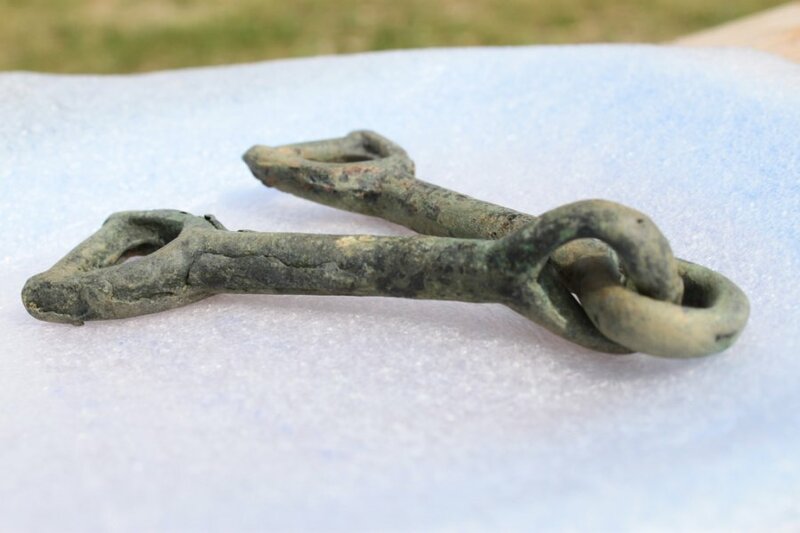 Scientists found a cast bronze bit, consisting of two parts - a part of horse harness. This find helped the archeologists to determine that the kurgan dates to Scythian era - 9th-6th centuries before our era. The scientists believe that the bit was made specially for the burial. It is an old truth: if you can't find something, you should look somewhere else. It is the prose of life: it is useless to look for your keys in your purse, if you have left them at home by the mirror, and it is useless to look for your cell phone in your pocket if you have left it in the store. 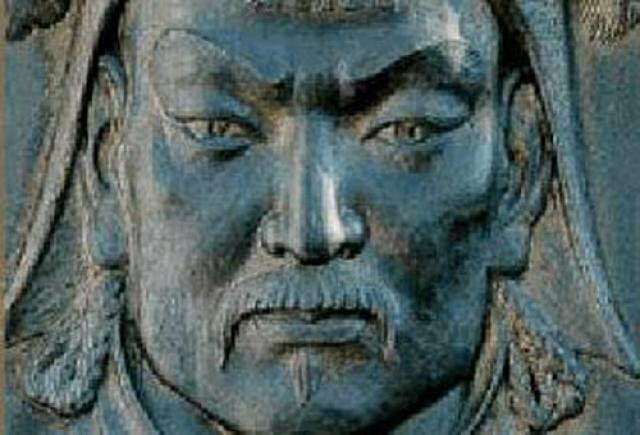 And it is totally useless to search for Genghis Khan's tomb where it is not. But where should you search? Festival Ustuu-Khuree, which this year received the guardianship of the district administration for the first time, brought more than 800 guests. 24 music ensembles and 25 solo performers from 12 countries of the world - USA, France, Australia, Denmark, Belgium, Japan, Latvia, Czech Republic and others are participating in the music contest. 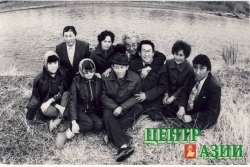 Traditionally there are many guests from Krasnoyarsk, Novosibirsk, Tomsk and Kemerovo. Premier Sholban Kara-ool welcomed the members of the forum at the opening of the festival: "We are very grateful to our guests for their strong love for Tuva, and to the people of Chadan for their hospitality. Dzun-Khemchik district and its people have always played a special role in Tuvan history, and they continue to actively participate in the life of the republic today." The first convention of Clubs of Friends of WWF - regional ecological associations of adults and children, working under the aegis of WWF for protection of nature just concluded on 10 July at lake Teletskoye (republic Altai). 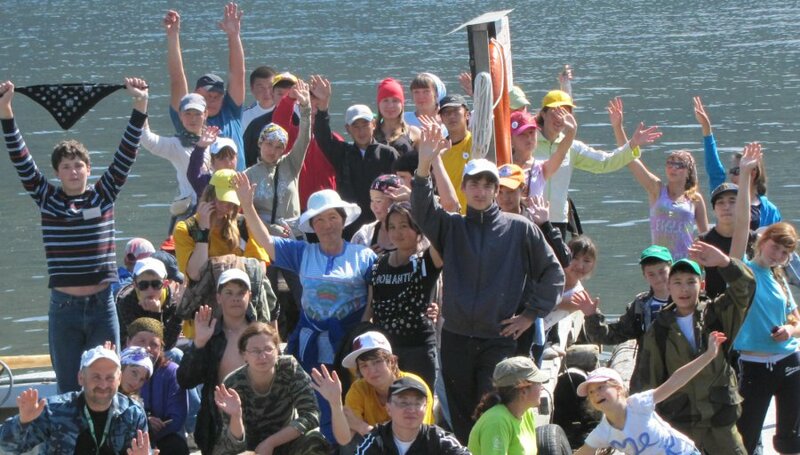 For the first time participants from Mongun-taiga kozhuun of Tuva joined the eco-movement of Clubs of Friends of WWF. Schoolchildren and teachers from middle school No.1 of Mugur-Aksy traveled several hundred kilometers over a mountain pass to share their experience of organizing eco-education as children's ecology club "Rostok". 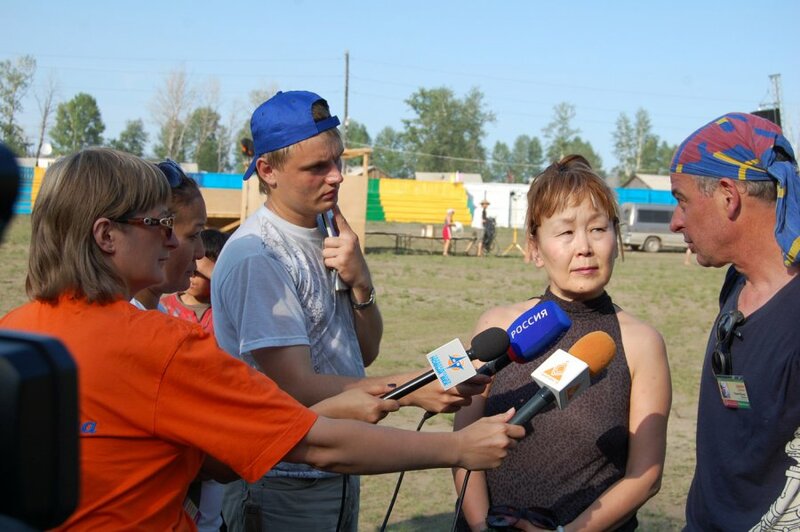 The 8th International Festival of Ethnic Music "Sayan Ring" that took place on 8 - 10 July in Shushenskoye had about 31 thousand visitors, as the regional ministry of culture announced.